Michele Booth Cole, Executive Director of Safe Shores, gave an impactful testimony to DC Council’s Committee on Judiciary and Public Safety during a public hearing on June 15th, 2017. 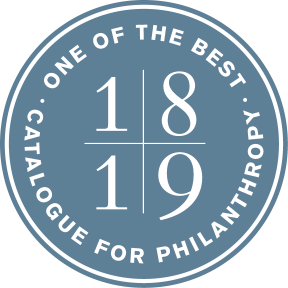 Safe Shores exceeds Do More 24 goal! 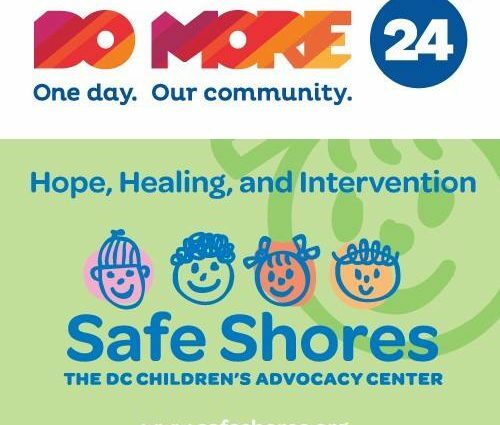 Safe Shores participated in the United Way of the National Capital Area’s Do More 24 Day of Giving Campaign and exceeded the stated goal for the day, raising $13,100 for children and families affected by abuse. Join Safe Shores for #DoMore24 on June 8th! Make a difference on June 8th by contributing to Safe Shores through Do More 24 and helping to #StockTheCloset with clothing and toiletries for children and families affected by abuse.